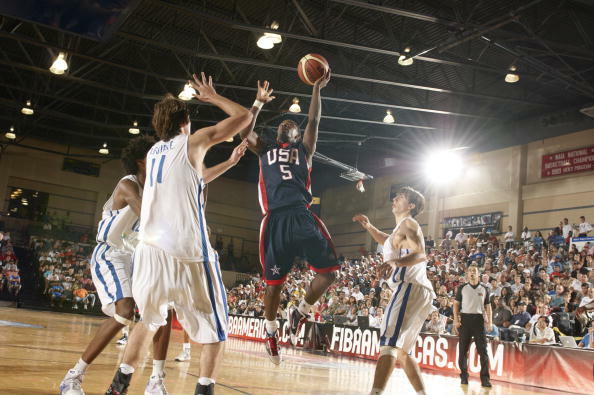 June 21 - Dubai has been selected to host next year's International Basketball Federation (FIBA) men's Under-17's World Championships, being elected by a unanimous vote at FIBA's newly-opened headquarters in Mies. Dubai has committed to hosting various youth events in the future, including the 4th International Swimming Federation (FINA) World Junior Swimming Championships in August this year and also hosting matches at the FIFA Under-17 World Cup, which will take place throughout the United Arab Emirates, with matches scheduled to be held in Dubai to take place at the Al Rashid Stadium. The Emirate already boasts quality basketball infrastructure thanks to hosting the annual International Basketball Championship, which features eight of the top teams from the UAE, Jordan, Philippines, Kazakhstan and Lebanon, and the ongoing 3x3 initiative which is taking place across Dubai. President of the UAE Basketball Association Ismail Al Gargawi said: "We are delighted to have secured this prestigious event. 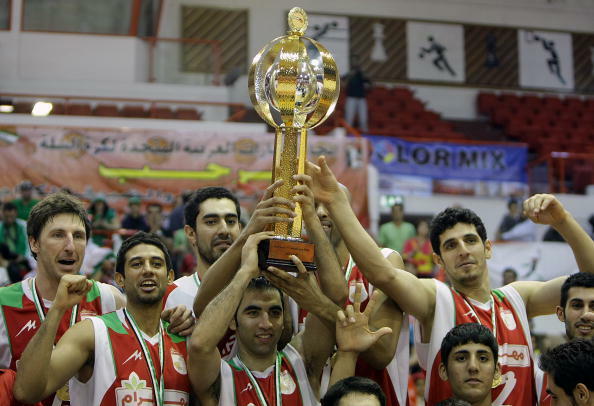 "This is a historic decision as it will be the first time a FIBA World Championship will be played in the Middle East. "It will be a long lasting legacy for basketball in the UAE and Dubai and will help us to spread the development of basketball throughout our region. "We will ensure that we deliver a great event that will showcase Dubai and basketball in our country and exceed FIBA's expectations. "I would like to take this opportunity to thank all of FIBA and the international basketball family in putting their trust in us to host this fantastic event." Dubai defeated the bid from Romania in the race to host the Championships, whose bid was led by FIBA Europe Board member and President of the Romanian Basketball Federation, Carmen Tocala. Istanbul-based marketing agency Impact34 worked with the UAE Basketball Association to secured the rights to host the competition, helping to deliver the bid strategy and the candidature file to FIBA. Their chief executive Bettina Kuperman said: "We are so delighted of the UAE Basketball Association having secured this fantastic Championship. "We know that Dubai can deliver a great event and we are proud that together with the UAE Basketball Association and FIBA we helped play a part in making history by bringing a FIBA World Championship event to the UAE and the surrounding region for the very first time."